Having a low ceiling is no real obstacle. There are two cleaver actions we can take to overcome the height restriction without having increase the overall height of the roof. If your home has high ceilings, we can lower the ceiling in the lower floor to give you more height in the loft room, or alternatively you may want to consider a mezzanine floor which will integrate into your home without fully converting your loft. 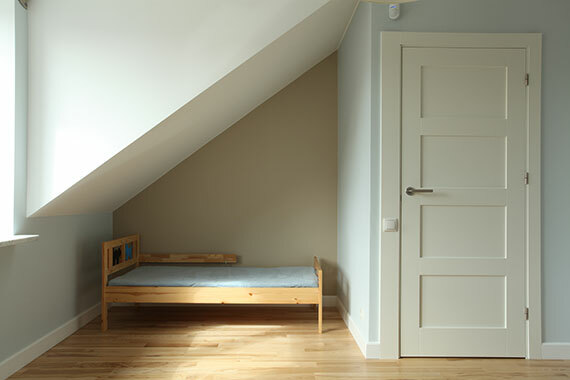 Converting small loft spaces will add value to your property even if it is smaller than the standard loft room. Consider the space as a playroom, study or storage space, either way space adds value to your life and value to the property. It’s worth getting in touch to book a consultation. We will assess the area and height and be honest on the potential before you invest money in architect drawings. We create up to 2 storage spaces as standard within all our loft conversions, by utilising the space within the eaves and giving access via a standard hatch. Or consider upgrading the space to more practical and ergonomic solutions by asking your consultant for quotes on integrated drawers, cupboards and walk in wardrobes. A loft room feels complete with a shower room. In some cases the shower room is incorporated into the bedroom and space permitting, a separate shower room can be achieved with its own access from the loft landing giving other home occupiers easy access. 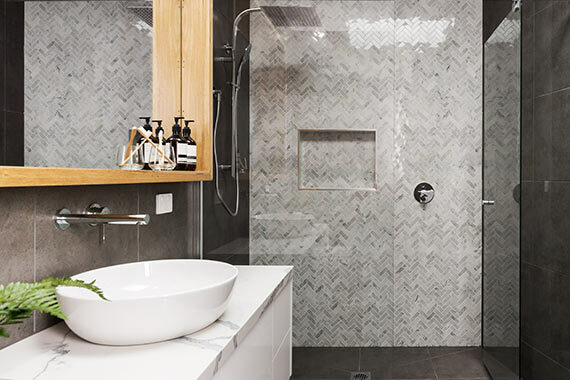 Either way, a shower room will add value to your property, even the smallest of spaces. We love the traditional staircase. The staircase, spindles, posts and skirting boards will continue in the same style, (matching as closely as possible) to the lower grounds so the finish of the loft staircase will look seamless to the age of the property. All our staircases are created from FSC sourced timbers and handcrafted by expert carpenters priding themselves on quality and detail. We also offer bespoke fabricated loft staircases without a banister and with glass or metal frame to achieve a more upgraded modern look. In most cases spotlights is all you need throughout your loft, shower room and staircase. Those lucky to have higher ceilings could consider a single hanging pendant or wall lighting as well to create a centre piece in a loft room. Alternatively, we can create mood lighting with spotlights recessed into the skirting boards. A beautiful way to showcase your new loft room. Consider finishing off your dormer loft conversion with Juliet/French Doors supported with glass or metal balustrades. This will give you the feeling of outside space within the room. Alternatively upvc or timber windows will be installed to allow for sunlight from the rear of your property. Unlike traditional rooms where the ceiling and walls have defined meeting points, a loft room ceiling and walls will seamlessly become one. These front and rear facing walls and ceilings can only be painted in 1 colour so your ceilings and walls are the same colour. There may be a few small vertical walls which can be wall papered or applied with a different colour to gain contrast in your room. Avoid dark colours to prevent making the room look small or speak to your consultant to gain more colour contrasting ideas. Here are the typical loft conversions seen in North London today. There are usually only 1 or 2 loft conversion types that would work for your home and we would identify the one that would best suit your home in your consultation, taking into consideration your budget and loft conversion dreams. A Velux loft conversion brings your attic to a habitable condition, without changing the exterior shape of your roof or increasing footprint size. We would install Velux windows to enhance natural lighting and fit a new staircase in line with building regulations from your top floor landing, leading to your loft room, seamlessly from your existing staircase. Velux loft conversions can usually accommodate a single or double bedroom and a bathroom, with plenty of head room space. This conversion is likely to be the most cost effective but has a few potential downfalls to consider. 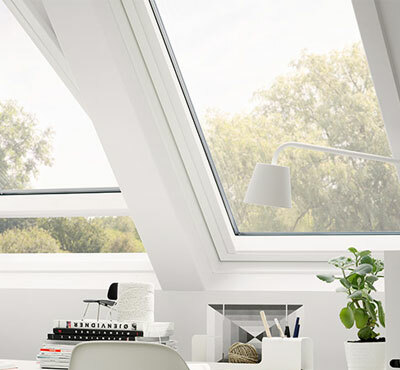 Find out Velux conversion cost here. The staircase may derive space from another top floor bedroom making that room smaller i.e. substituting this space the loft room space. 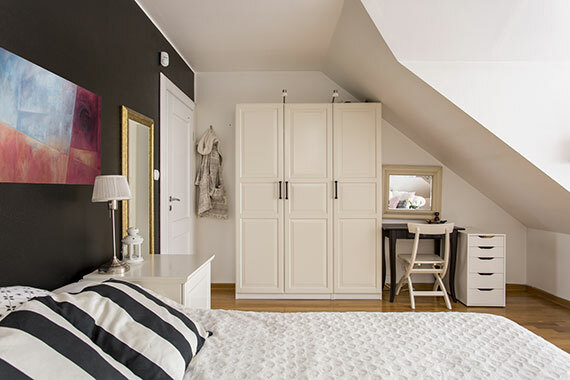 You may not be able to position a standalone wardrobe in the loft room due to height restrictions and the sloping nature of the roof into the eaves. 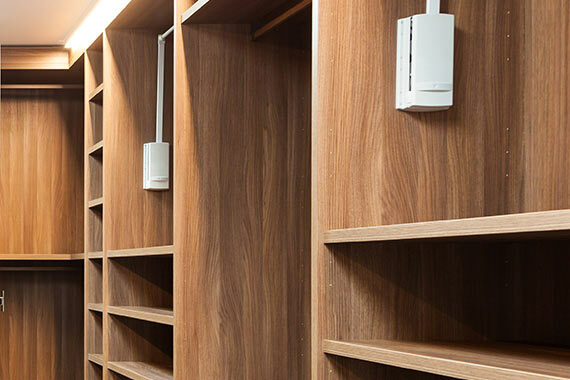 Alternatively, you will need to consider bespoke fitted wardrobes and drawers to use a storage which will be more costly than the humble wardrobe. The loft room door may need to be a different style to your other internal doors as it will need the angles trimmed to fit into your bespoke door shape. A dormer loft conversion is an extension, commonly installed on the roof slope to the rear of your property. 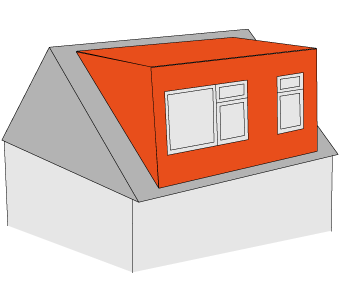 A section is removed from the back roof slope and half a diagonal box will be installed to create your roof extension, giving you what appears to be a flat roof, though it will be marginally tilted to allow rain to flow freely. 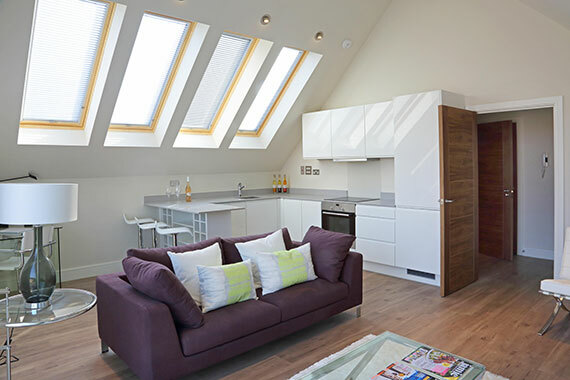 This loft type is ideal for maximising space and enhancing your room height, observing 1 side with a horizontal ceiling and vertical wall, and the other side of the room with a diagonal slope accommodating Velux windows. Juliet/French doors can be installed to the vertical wall giving you the feel of outside space without leaving the room. Period properties such as Victorian & Edwardian builds can usually house L Shape dormer conversions on top of the main property and on top of the extended lower ground that is used for kitchens and bathrooms. The 2 interconnecting sections display an L shape dormer and can accommodate multiple bedrooms and generous size living spaces. A hipped roof has a significant slope where roof and main house meet, so it limits internal loft space within these angels. It is commonly found on end of terrace, semi-detached and detached homes. A Hip to Gable loft conversion removes the slopes by installing same size rafters along the entire roof so the internal angel of the loft room is all the same. The new loft space can subsequently be converted into dormer loft conversions to turn it in to a living space. Achieve more space with a Mansard loft conversion. A Mansard loft conversion is usually considered by home owners who have Mansard style lofts in neighbouring houses and roads. It creates more head room and foot print space within the loft vs the Velux and dormer conversions. 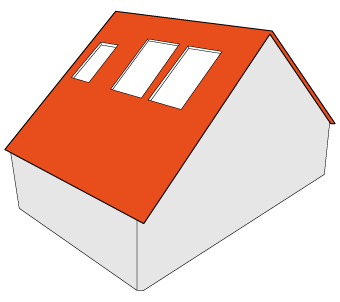 The flat looking roof protrudes at a slight angle and the lower vertical slopes typically at 72 degree. 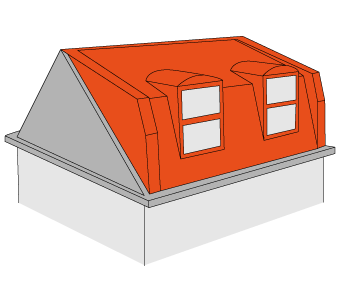 Small box dormers are installed to fit windows and doors to bring in extra sunlight. This loft type is probably the most rare loft conversion style and will require granted planning permission before the loft is erected. Find out Mansard conversion costs here.